Here's two new international posters for MIRROR MIRROR. 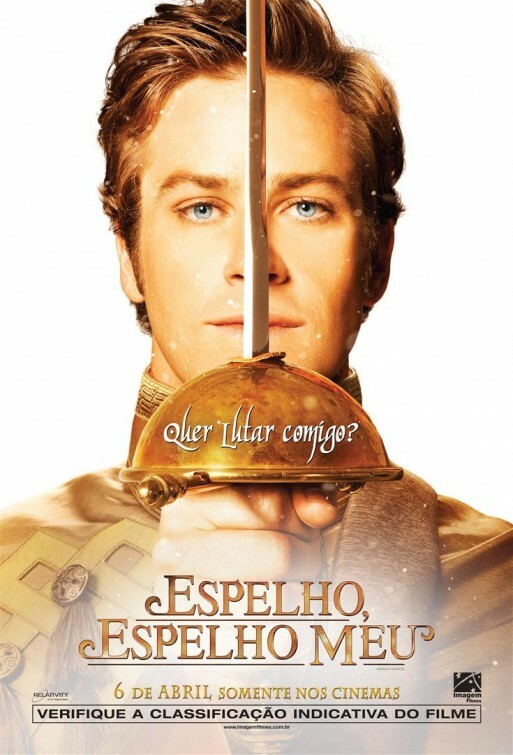 The comedy action adventure stars Julia Roberts as the evil queen and cutie Lily Collins as Snow White, Armie Hammer, Nathan Lane, Sean Bean and is directed by Tarsim Singh. Look for it in theaters on March 16th.